For three generations now we have been striving to give our customers the best quality service possible. Customer satisfaction is our number one priority and we want our customers to know that we are here to help. 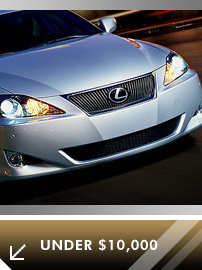 On this site you will find all the information you need to decide what vehicle is right for you. 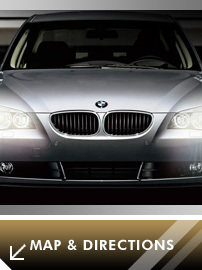 Not only do we offer a great selection of vehicles, but we also make the car buying process hassle free. You can view our inventory as well as the parts and services that are available for your investment. We want to make sure that each customer has the same great experience that our clients have come to depend on. 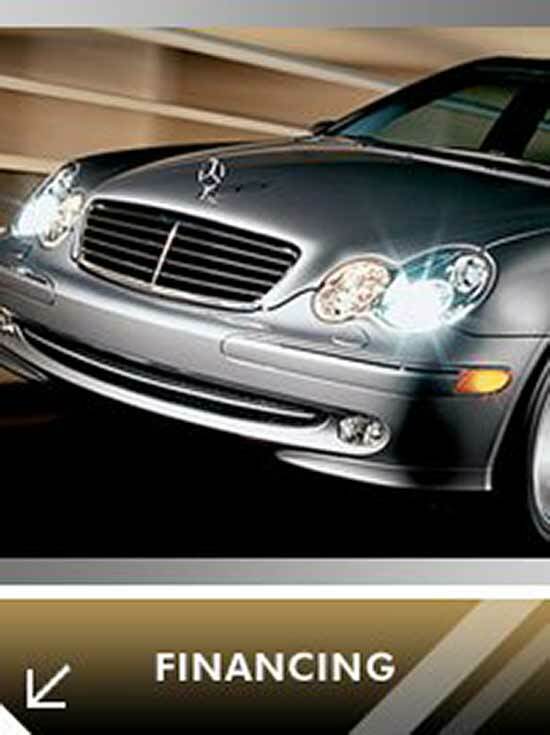 We specialize in domestic cars such as Cadillac, Pontiac, Chevrolet, Ford, Dodge, Lincoln and Chrysler and imports such as Nissan, Infiniti, BMW, Mercedes-Benz, Audi, Volkwagen, Toyota, Lexus, Honda and Acura.